“An exceptional book.”—The Times Literary Supplement “Gracefully measured, conversational and obliquely impressionistic . . . a cause for celebration. "—The Irish Times This extraordinary novel is based on a true story of the love between Rudi and Marga. Imprisoned in Auschwitz, Rudi petitions to be allowed to marry Marga and make his son legitimate. Eventually his petition is granted—no one knows why. 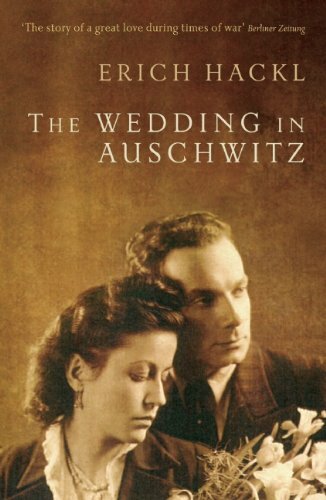 Rudi’s wife and child are brought to Auschwitz, his father and brother come from Vienna, and the officials who normally spend all their time registering the deaths now register a marriage. Erich Hackl is an Austrian novelist and short-story writer.